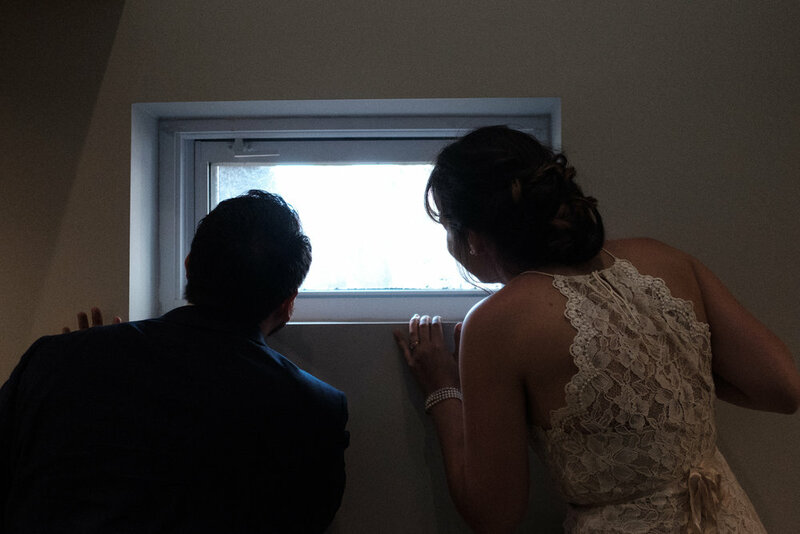 Wedding photography that’s focused entirely on you. Some couples found each other across oceans. Others grew up next door. Your relationship is unique and your photos should celebrate that. We can help you create meaningful wedding and engagement photos that capture you in your element. Whether you want to remember your wedding with a stylized magazine cover photo, timeless family photos or through small documented moments, we got you covered. See what love looks likes. Check out select photos from my portfolio. Or take a look what’s being shared on social media. If we’ve worked together before, you can find your collection at our client gallery.